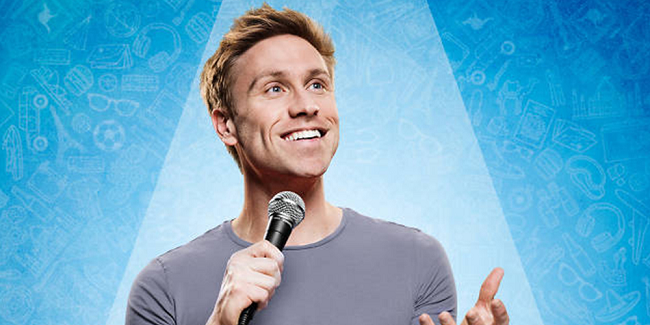 Russell Howard is one of the UK’s most successful comedians, with over 3.2 million Facebook fans and 1.2 million Twitter followers. Russell’s 2017 tour, Round the World, was his biggest tour to date with performances spanning 11 countries across 3 continents. With 10 consecutive nights at the Royal Albert Hall, his tour breaks the venue’s record previously held by Frank Sinatra and Barry Manilow with 8 shows in a row. Russell returns to the live arena to test out some brand new material in intimate surroundings and to introduce you to some of his favourite comedians currently on the circuit.